I consider Benton a very special place to live and am proud to call it my home. As a city, we strive to maintain our fundamental mid-American values while staying open-minded to modern ideas and welcoming to new people. We are here to help you get acquainted with our city, enjoy your stay or get settled in. As the Franklin County seat, we’re steeped in rich history. The Benton Square has an old-fashioned feel and quaint uniqueness, with its classic courthouse and antique stores. The Main Streets are thriving with a variety of eateries and specialty shops. We’re also very proud of the entrepreneurial spirit that thrives in many of our residents, who chose their home town to start a small business. Those businesses encompass a number of services including a grocery, hardware, farming, lawn, sporting goods, print work, flowers, gifts and many more. We also have more than 10 area churches, a hospital, dental clinic, pharmacy, senior housing, assisted living and special care services available. We’re also very proud of our Benton Rangers, the K-8 and High School systems. We have dedicated administrators, teachers and coaches who are committed to the education and future of our youth. Our city services are also top-notch, with a highlighted importance on safety. The City Council recently took measures to ensure the city is in step with safety and technological advancements by approving the purchase of a new ladder truck for the Fire Department and the building of a state-of-the-art police station. The Council also recently approved the construction of an Environmental Protection Agency endorsed waste water treatment facility with the ability to handle future economic growth on a large scale. Along similar lines, the city also provides a free recycling bin, located at the Street Department Barn, for resident’s recycling needs. 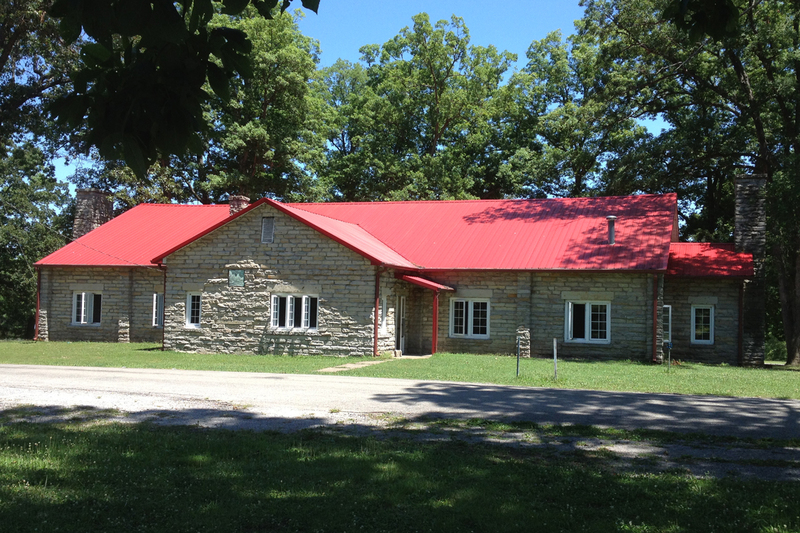 Benton embraces the beautiful southern Illinois scenery and renovated the Twin Oaks Lodge. The lodge, nestled on the edge of Lake Hamilton, is located on the northeast end of the city. The public may rent this facility, which is the perfect venue for weddings, reunions or retreats with space available to seat up to 180 people, and outdoor recreation which includes picturesque views for photography, the lake for kayaking or a fire pit for lounging. If someone needs a larger venue, the Benton Civic Center can hold bigger crowds and often hosts concerts, plays and annual events. During the months of May through October, the center allows vendors with the Farmer’s Market to set up and sell locally grown produce and hand-made goods. Immediately west of the Civic Center is the Benton Park District which many residents visit and take advantage of its scenery and amenities including the flower gardens, wooden bridges, children’s playgrounds and sport areas. The City’s progress is all part of a larger plan to “Make Benton Better.” We would love to welcome you as a visitor or as a new resident. If you ever need assistance, please feel free to visit me or the city staff at our new City Hall on South Main, or give me a call at 618-439-6131.